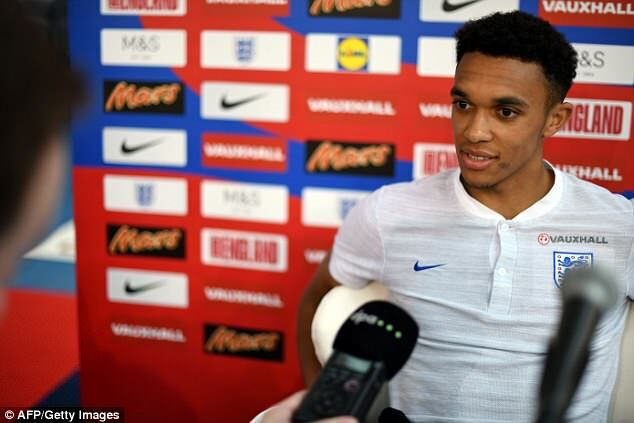 World Cup-bound Trent Alexander-Arnold has remarkably revealed that this time last year he was ‘on a beach in Mexico‘ with his family. The 19-year-old full back enjoyed a fantastic campaign for Liverpool last season, establishing himself as a Premier League and Champions League regular. 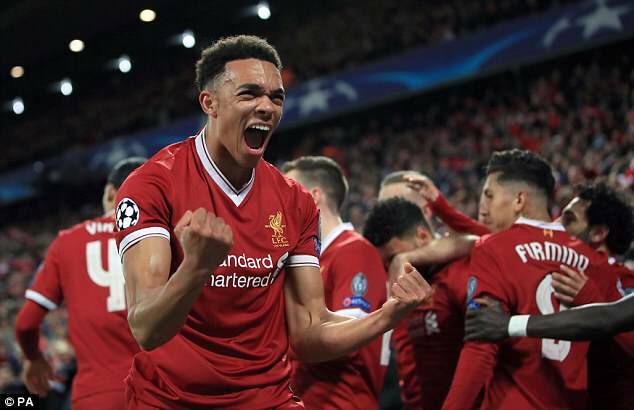 Alexander-Arnold played an influential role in helping Liverpool achieve the unthinkable and reach the Champions League final in Kiev against Real Madrid. As a result of his excellent form, the Liverpool youngster earned a late call-up to Gareth Southgate’s England World Cup squad for Russia this summer. Speaking to Sky Sports at a media day on Thursday, the fearless full back revealed just how far he has come in the last year. 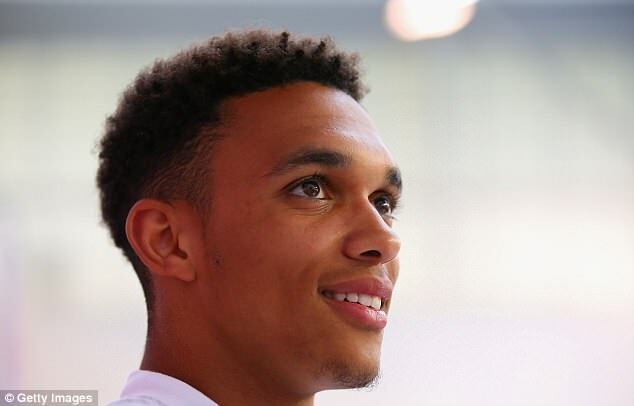 Alexander-Arnold said: ‘I think this time last year I was on a beach in Mexico with my family but it shows you how much difference a year can make and how exciting football is and how much it can change over the course of 12 months. The Liverpool-born star, who had only won a handful of Premier League appearances this time last year, found out the dream news from manager Jurgen Klopp ahead of the Champions League final. The Englishman has revealed that he thought his dream of playing at the World Cup wouldn’t happen as he hadn’t heard anything just two hours before the England squad was announced. When asked about his inclusion, the youngster said: ‘It was literally two hours maybe before the announcement and I hadn’t heard anything. ‘So obviously I thought it’s not going to happen and I was gutted but then it was our manager, Jurgen, who said that he wanted me to be in the squad and asked if I had any holidays planned around the World Cup time. And I told him no, and he said “good because Gareth has just called me and wants me to tell you that you’re in the squad”.